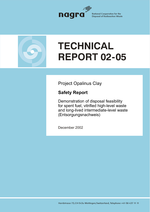 Project Opalinus Clay: Safety Report. 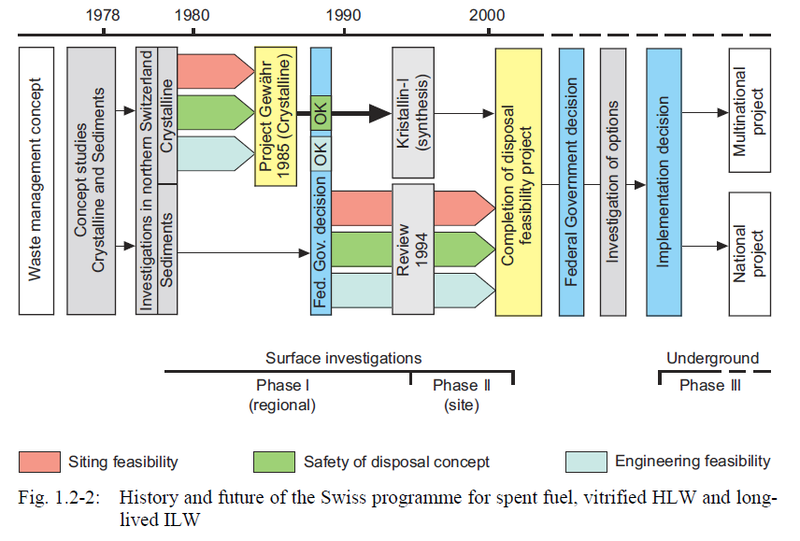 Demonstration of disposal feasibility forspent fuel, vitrified high-level waste and long-lived intermediate-level waste (Entsorgungsnachweis). 1. 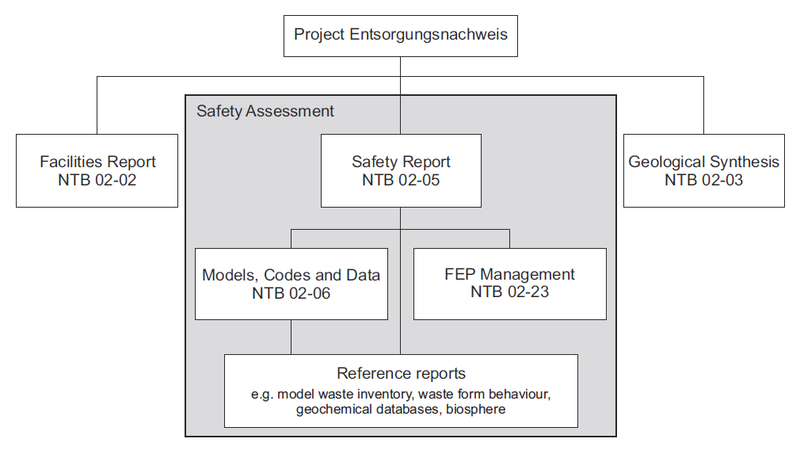 安全評価書の位置付けとレビュー ← NOW You are Here!